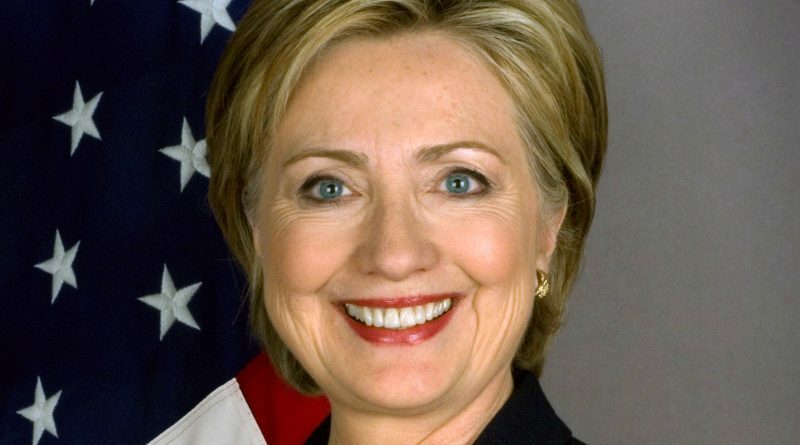 Democratic presidential candidate Hillary Clinton will make a campaign visit to Loudoun County on Monday afternoon. She plans a stop on her “Breaking Down Barriers” tour at a south Loudoun restaurant, making her first campaign visit to the swing county that has served as a bellwether in Virginia’s presidential elections. During her invitation-only visit to Mug-N-Muffin in the Stone Ridge Village Center, Clinton will meet with women and families to discuss the challenge of balancing work and family. Among the issues she has spotlighted during her campaign, Clinton has supported equal pay and more paid leave for women in the workplace and for affordable child care. Did she learn that from the militants that burned down Benghazi?